iTPMS Advantage | The smarter choice. By alerting the driver to when the tire pressure is low, Tire Pressure Monitoring Systems (TPMS) help increase safety, improve fuel efficiency and reduce CO2 emissions. But do you really need costly sensors in each wheel to monitor the tire pressure? Fortunately not – because today, there’s a viable alternative. It’s called Indirect TPMS (iTPMS), and for reasons such as ease of use, cost-efficiency and not least our environment, the second-generation iTPMS are, quite simply, the smarter choice. It may come as no surprise: having correctly inflated tires is a good thing. First of all, it’s a safety issue, of course, as low tire pressure affects vehicle handling. In fact, in severe cases it can even lead to a tire blowout – we’ve all seen the evidence of that; the treads of failing tires on the freeway. Secondly, driving with the correct tire pressure naturally lowers CO2 emissions, so it benefits the environment. Quite a bit, at that. Thirdly, it reduces tire wear and improves fuel economy – ultimately saving you money. Still, so many drivers out there are rolling the streets not knowing that they’re putting their own and others’ safety at risk, while unnecessarily polluting the environment – and losing money while they’re at it. So, does that mean that you should kick your tires every morning before going to work? Crouching down the side of your car with a pressure gauge, just to be certain? Not necessarily. Because today, there are better solutions to this problem; a safety assistance feature alerting you when tire pressure is getting low, so that you can take action before something happens. It’s called TPMS, short for Tire Pressure Monitoring System. Now, there are two methods to measuring the tire pressure. The first method is using so-called direct Tire Pressure Monitoring Systems – dTPMS – which utilizes hardware sensors to measure the exact tire pressure at any given time. The second method, generally preferred by drivers, is using iTPMS or indirect Tire Pressure Monitoring Systems. These are state-of-the-art software solutions, which are very reliable, cost-efficient and – perhaps most importantly – easy to use. (On a side note, when it comes to tire pressure monitoring, ease of use equals safety – because the safest system is the one that’s being used at all.) But more of that later. First, let’s have a closer look at the ins and outs of the two competing systems. As the name implies, these systems measure the pressure directly, using pressure sensors in the wheels (usually attached to the rim). Sounds good, right? Well, it is. In a way. For a while. Because with a direct Tire Pressure Monitoring System, you do get to know the exact tire pressure, as this data is sent by radio to a receiver in the car, so that you can get tire pressure information on the dashboard in your car whenever you like. And yes, some may actually find that interesting. However, you may find it equally interesting to know that these sensors run on batteries. And batteries, as we’re all well aware, wear out. Meaning they must be replaced. If you’re really lucky, this happens right in time for that tire change that you’ve scheduled with your favorite repair technician. Otherwise, of course, you’d have to remove the tires anyway, just to switch the batteries. If that’s even possible at all, that is. Because you see, most sensors are designed so that the batteries are sealed, meaning they can’t be replaced at all. So there you are. Instead of replacing batteries, you’re replacing sensors. At 50 euros per unit. Plus, of course, the cost for the service. Oh, and by the way, those winter wheels? Need sensors too. And then, of course, we have the issue of electronic scrap… wait a minute, wasn’t TPMS systems meant to be good for the environment? Perhaps it’s at this point you start asking yourself: do you really, really need to know the exact tire pressure at any given time? Or could you do with just knowing when it’s getting too low? Wasn’t that the whole point of these systems anyway? There has to be a smarter solution to all this, don’t you think? Fortunately, there is. 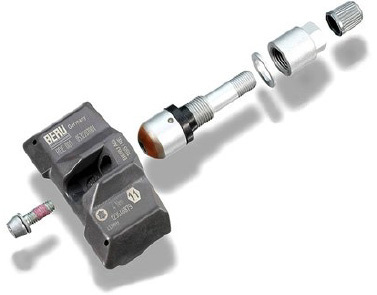 It’s called indirect TPMS, and it makes costly sensors a thing of the past. Just like the electronic scrap they’ll eventually become. So, what are indirect Tire Pressure Monitoring Systems, and how do they work? Well, we’ll try not to get too scientific – after all, the whole point of them is to make life easier on you, the driver. Basically, what you need to know is that iTPMS are software solutions. This means that no extra hardware is needed. Instead, these systems use existing signals from the car, such as the wheel speed signals, to draw conclusions about the tire pressure. The general principle is that a smaller tire (i.e. a less inflated one) will rotate slightly faster than the others, and this is how the car will know that a tire is underinflated. Even though there’s not a single sensor to worry about. But what happens if all four tires are equally under-inflated? How will the car know that there’s an under-inflation issue if all tires are rolling at the same speed? Here’s where it gets interesting, because while the first generation iTPMS couldn’t tell that difference, the second-generation systems can. This is because the second-generation iTPMS use two different systems at once, smartly fusing the wheel speed signals with other information, making it a very robust and reliable solution. But now we’re getting technical. All you need to know is that (contrary to popular belief, it seems) the iTPMS of today will detect pressure drops in all four wheels. In fact, they can even tell which tire, exactly, is underinflated. So that’s it? Yes, this is basically how iTPMS can make your life on the road a little easier. All you need to do is to push a button once in a while, to reset the system whenever you’ve changed or reinflated your tires. This is so that the system can learn what the nominal pressure is, in order to know when there’s a pressure drop. Pushing a button. That’s your job. Compared to letting a qualified service technician replace your sensors at a rather hefty cost, that’s something you’d be willing to do, right? When it comes to Tire Pressure Monitoring Systems, especially when comparing indirect and direct TPMS, it’s very easy to overlook some of the factors that come into play when the systems are used in real life. Such as the human element. Because, as technologically advanced as these systems may be, we are all human beings, and as such, tire pressure may not be the most important thing on our agenda. Also, we have to remember that TPMS systems are not really safety-critical systems along the likes of, say, an airbag. Rather, they’re defined as safety assistance features, designed to assist us by simply providing a warning whenever the tire pressure is getting low. The rest, of course, is up to us as drivers.  Again, there’s that human element – as no TPMS, direct or indirect, will ever inflate a tire. In theory, a direct system using actual sensors may sound like the more reliable choice. In reality, on the other hand, it’s a whole different story. That said, here’s how iTPMS wins the battle over dTPMS, from a human perspective. Because really, unless we’re talking self-driving cars, isn’t that the only perspective that counts? How saying no to sensors means saying yes to safety. Perhaps the biggest advantage of indirect Tire Pressure Monitoring Systems is that no sensors are needed. This lowers the cost, of course, but in the end it’s really more of a safety aspect. Why? Because sensors need batteries, and batteries wear out. Usually this means having to replace the entire sensor, which – unfortunately – is something that isn’t always done. Most likely due to the cost – a single sensor can cost as much as 50 euros, and with a set of winter wheels you’d need eight of them. The result? Far too many cars are rolling the streets with no functioning TPMS sensors, simply because the batteries ran out. In fact, there are studies to prove that’s the case. This is of course something that would never happen if indirect Tire Pressure Monitoring Systems were used instead. 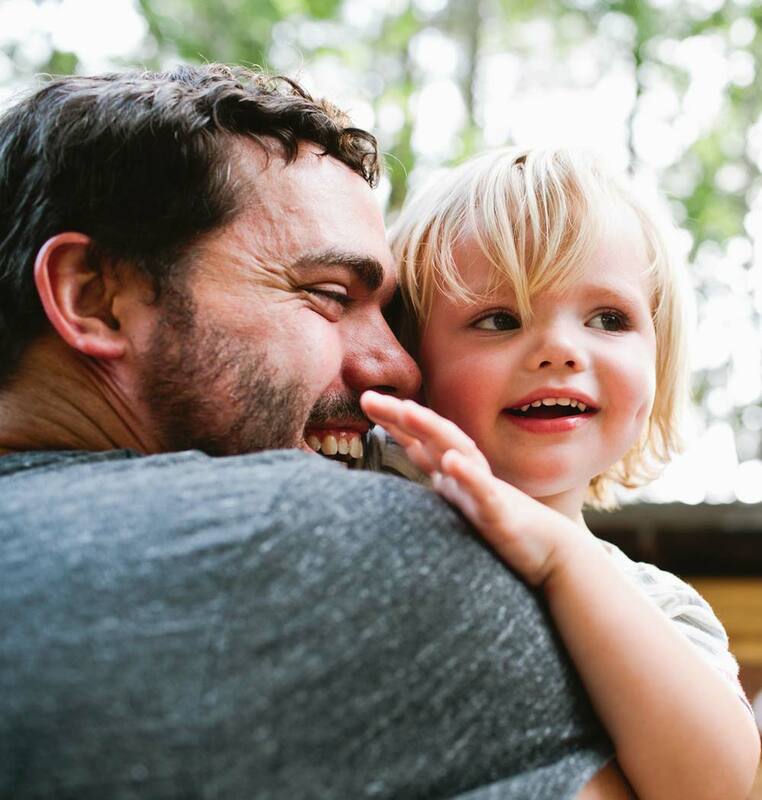 In short – no sensors equal no batteries, which in the end equals higher safety. No sensors. No ”Cry Wolf”. Pressure warnings should never tire you out. Indirect Tire Pressure Monitoring Systems will give you a warning when tire pressure drops by approximately 20-25%. This is well before it starts to affect vehicle handling, giving you more than enough time to get to the nearest gas station and reinflate your tires. Direct Tire Pressure Monitoring Systems, using sensors, can alert you to pressure drops as little as 10% – which in reality is completely unnecessary. That’s because tire pressure varies naturally, depending on factors such as outside temperature, meaning that you could actually get a warning every time you start your car in the morning. And we all know what happens if you get a warning too often or when it’s not relevant: eventually you stop listening. With indirect Tire Pressure Monitoring Systems, there’s no more ”Cry Wolf” – yet another perspective from which these systems are safer. No sensors. No electronic scrap. It’s not just about lowering CO2 emission. Driving with low tires increases fuel consumption and consequently increases CO2 emission. 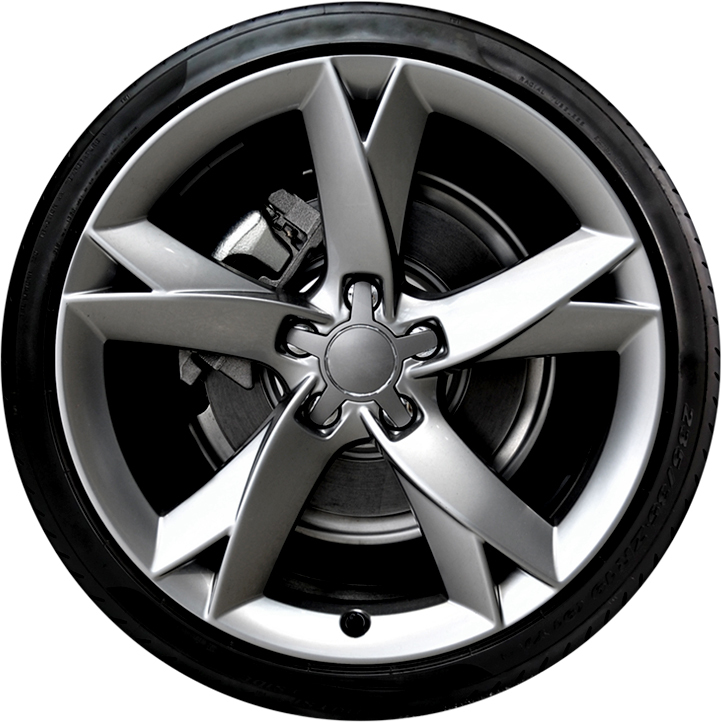 Therefore, TPMS systems are beneficial to the environment. From an environmental perspective, however, Direct TPMS unfortunately also have one major drawback: the sensors eventually become electronic scrap. This is especially serious, as in most sensors the batteries cannot be replaced – meaning that the entire sensor goes to waste when the battery has worn out. Usually this happens after about 5-7(?) years. Considering that there are somewhere along the likes of X cars out there using dTPMS sensors, it all adds up to one giant heap of electronic scrap. Once again, using software instead of hardware seems to be the smarter choice. And we’re pretty sure that Mother Nature would agree. Today, there are a number of misconceptions about indirect Tire Pressure Monitoring systems. This is probably because the previous indirect systems (the first generation) were not as capable as the current second-generation systems available today, and the difference between the old and new systems still isn’t very clear. There are also a number of websites out there (many of which are sponsored by the world-leading direct TPMS provider) which unfortunately keep comparing apples to oranges, disseminating information that really hold no relevance today. This website aims to clarify the main differences between direct and indirect TPMS, and explain the real capabilities of the second-generation iTPMS. Because anything else would not be relevant. Please note that this site is driven by NIRA Dynamics AB. Feel free to contact us via our website if you have comments and ideas.